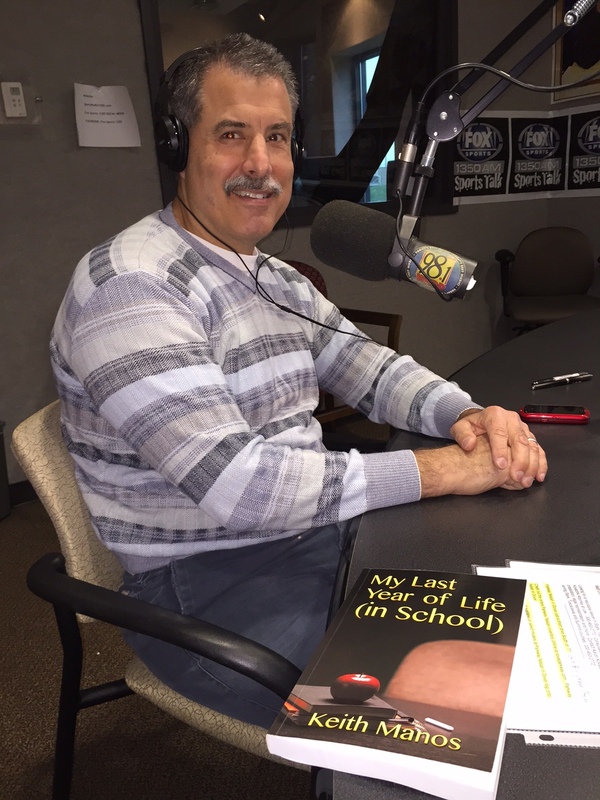 I was the main guest on WARF Radio 1350 AM Akron, discussing my novel My Last Year of Life (in School) and issues related to education today with Tom and Joe on their afternoon show. Every wrestling season I join Guy Trinetti, Sr. on WINT Radio 1330 AM to provide commentary on the wrestling season and individual competitions. The picture below shows Guy and me at the Kenston Invitational Tournament. Here are Guy Trinetti and me at the St. Ignatius v. Lake Catholic match at Lake Catholic, February, 2019.